Bloomberg Intelligence, Bloomberg’s Equity, Credit & Policy Research department, is excited to partner with Women Returners to host the second of Bloomberg’s 2019 Returner Circles in London. Bloomberg Returner Circles are an initiative to support and engage talented women who have experience in financial services and are looking to return to full-time roles after a career break. 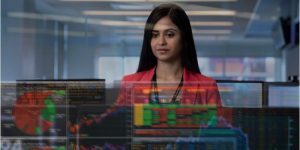 Bloomberg Intelligence and Women Returners will host a two-day circle for a small group of returning professionals with specialised financial services and research experience. As a participant, you will have the unique opportunity to learn more about the Bloomberg Intelligence department through targeted speaker sessions, business presentations, and networking with business leaders as well as members of the Bloomberg Women’s and Working Families Communities. You will participate in coaching workshops and exploratory career conversations to develop your personal brand and interview skills. You will also benefit from networking with a like-minded peer group. 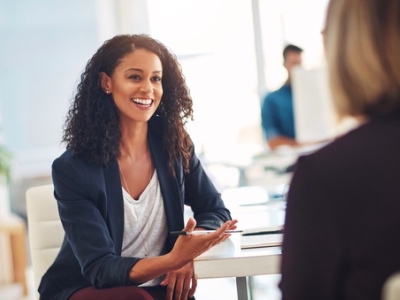 The day will comprise of activities and discussions to potentially match your career goals, experience, and skills, with relevant roles in the department. Following the circle, participants may be invited to apply for a permanent role through a specific application process. 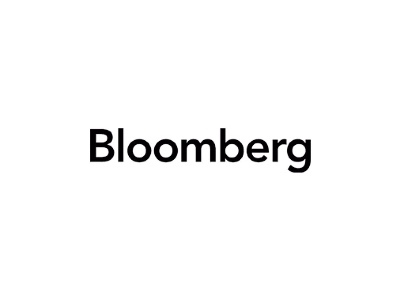 A number of roles are available across Bloomberg Intelligence. Whilst the roles are full-time and will require working as an integral part of a team, they will also involve a high level of autonomy. Women who have had a career break of a minimum of 18 months (as at March 2019). 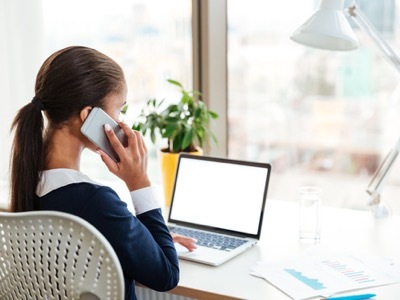 During this time, you may have worked on a small-scale or self-employed basis to fit around your other commitments, or have not done any paid work for a number of years. The Bloomberg Intelligence Returner Circle will take place at Bloomberg’s new London office on 20th & 21st March 2019. To apply for a place, please send a CV and a cover letter, outlining your motivation for applying for the Bloomberg Intelligence Returner Circle and how you match the target participant profile, to [email protected]. Don’t forget to show clearly on your CV that you meet the career break criteria. Closing date for applications is 2nd February 2019. For questions on the application process, please email [email protected]. Bloomberg is an equal opportunities employer and values diversity. They do not discriminate on the basis of race, religion, colour, national origin, gender, sexual orientation, age, marital status, veteran status, or disability status. Bloomberg is a disability inclusive employer. Please let them know if you require any reasonable adjustments to be made for the recruitment process. If you would prefer to discuss this confidentially, please email [email protected]. Alternatively, you can get support from their disability partner EmployAbility, please contact +44 7852 764 684 or [email protected]. Companies are the backbone of the stock and bond markets. Bloomberg Intelligence (“BI”) conducts in-depth research on large and midsize companies to help stock and bond investors effectively evaluate those companies. They analyse the unique attributes of each business, how it competes against other companies in its industry and how the business strategies and successes translate into financial results. Their analysts also research the technology, regulation, litigation and economies that will shape the environment for these companies and the related industry impact. BI research is a combination of written analysis accompanied by interactive charting and analytics created from company reported data as well as industry and government data. Analysts review, check and curate this data into comprehensive and logically arranged dashboards to support their own research and to provide Bloomberg Terminal users a platform to view and analyse the data as well. For more information on Bloomberg Intelligence, click here.